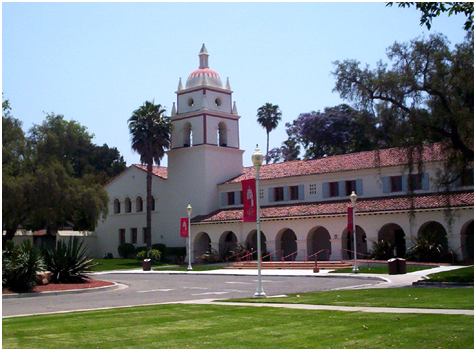 OWNER: California State University, Channel Islands. Full service engineering design services The project consisted of full service design through CM-at Risk delivery and the development of a new central heating and cooling plant that utilizes waste heat-generated steam from an adjacent cogeneration plant. This steam is used for generating heating hot water (HHW) and chilled water (CHW) in an absorption chiller. HHW and CHW are then distributed around campus in underground piping loops to provide space heating and cooling for campus buildings. Owen also provided campus-wide infrastructure improvements to service expansion.